Please select a size. 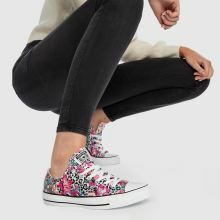 UK 3 - In StockUK 3.5 - In StockUK 4 - In StockUK 4.5 - In StockUK 5 - In StockUK 5.5 - In StockUK 6 - In StockUK 6.5 - In StockUK 7 - In StockUK 8 - Low Stock Please select a size. 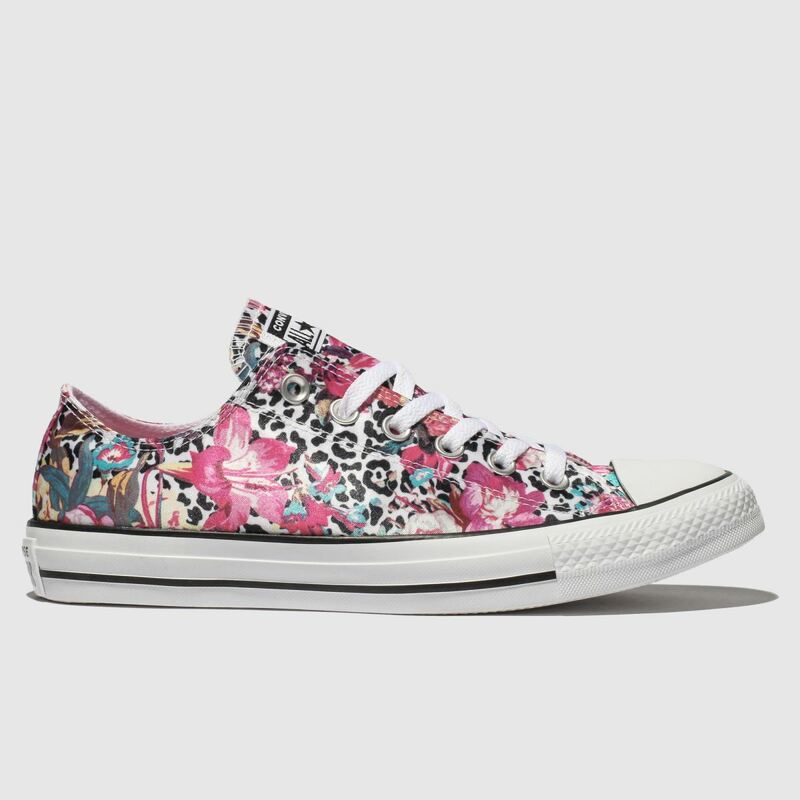 Bringing a flowery twist to this season's leopard print trend, the All Star Ox profile lands with heaps of style. 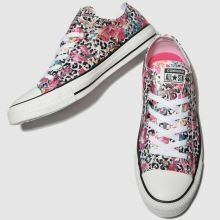 The fabric upper boasts a beige leopard print while pink flowers adorn for a bright feel. 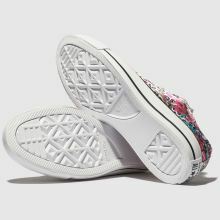 Classic branding adorns the vulcanised sole.